Accepting only Mainland Chinese citizens, Thank Inn Chain Hotel Fujian Quanzhou Zhonglou is 328 feet from Quanzhou Zhuangyuan Street. 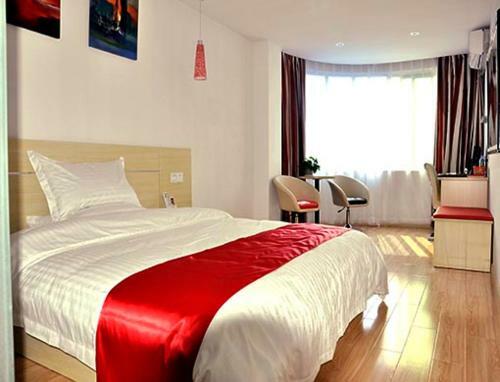 Popular points of interest nearby include Quanzhou Chengtian Temple and Quanzhou Kaiyuan Temple. 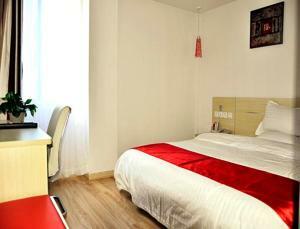 The property is set 2625 feet from Quanzhou Fuwen Temple and 0.7 mi from Quanzhou Qingjing Mosque. At the hotel, the rooms include a desk, a flat-screen TV and a private bathroom. 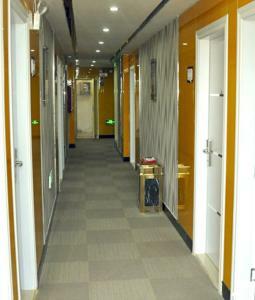 The units are fitted with a seating area. 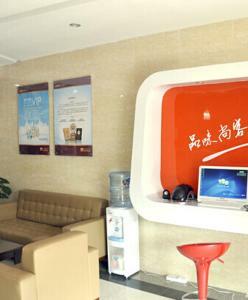 Staff at the reception can assist guests at any time of the day. Tonghuai Temple of Guan Yu and Yue Fei is 0.7 mi from Thank Inn Chain Hotel Fujian Quanzh, while Quanzhou Maritime Museum is 1.2 mi away. 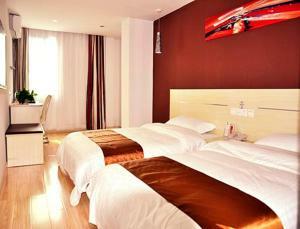 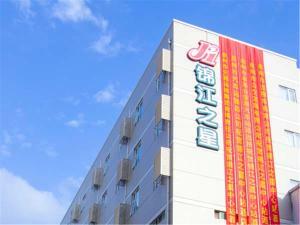 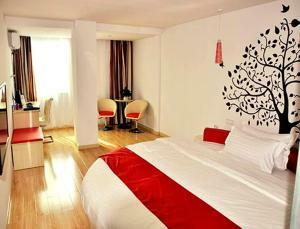 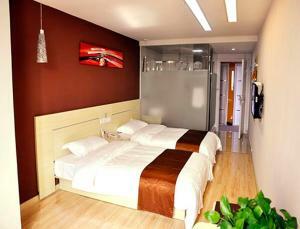 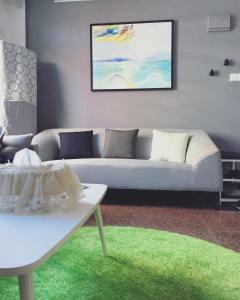 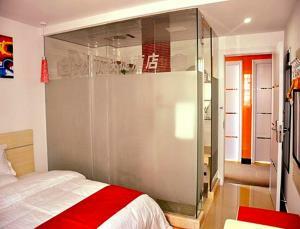 The nearest airport is Quanzhou Jinjiang International Airport, 7.5 mi from the accommodations.